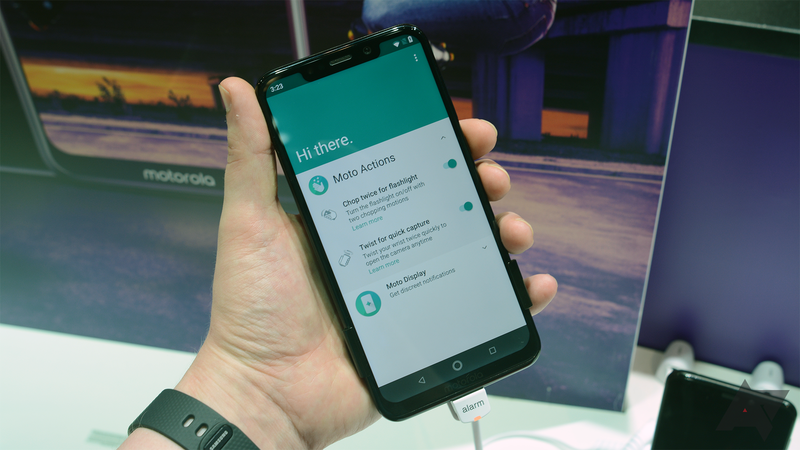 The Motorola One Power will be available from Flipkart starting on October 5th, at 12PM IST. The introductory price is ₹15,999, which is equivalent to $219. That's fairly competitive with other Snapdragon 636 phones in the country, like the Redmi Note 5 Pro and the Asus Zenfone Max Pro M1 (both of which cost ₹14,999). The listed MSRP is ₹18,999. Motorola has traditionally priced its phones at a premium in India, so this is something of a surprise. You can sign up to be notified when the phone goes on sale at the source link below.